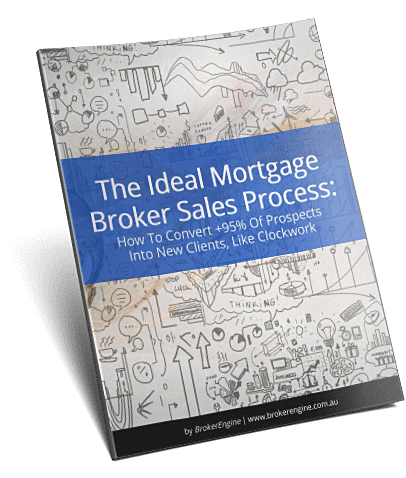 As a mortgage broker, one of the best ways to grow your client base and settlement volumes is to follow a best-practice mortgage broker sales process. When I got serious about improving my sales process back in 2011, my sales conversion rates literally tripled over the next 12-months. A great sales process provided solid “scaffolding”. But I also found that I needed to adapt my process to suit the different personality profiles of the clients I was working with. Some clients are quite blunt: “Just get to the point”. Others want to dive deep into the numbers and understand every detail before they can proceed. And others are less concerned about the numbers and are looking more for emotional support and reassurance. 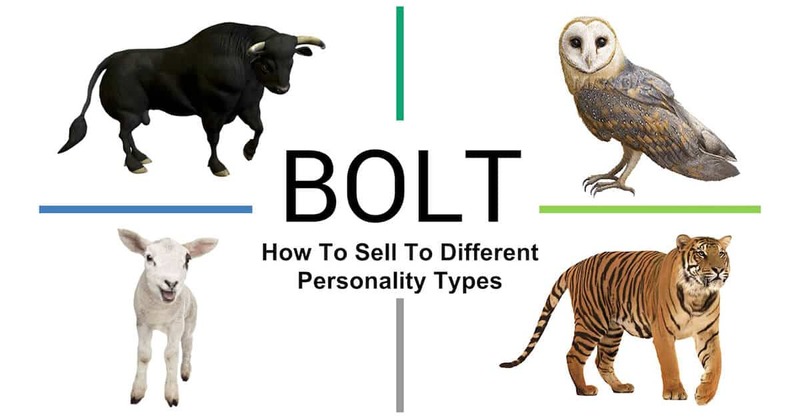 Here are the characteristics of the four personality types; how to spot them; and how to tweak your sales process to suit each type. Bulls are generally easy to spot. They can be blunt, have no interest in small talk and may come across as quite arrogant. This can be off-putting. 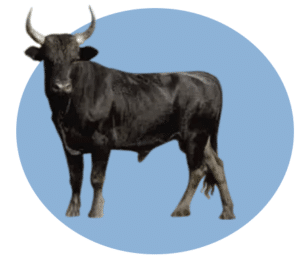 Some brokers will dismiss a Bull as a rude time-waster and move on to the next lead. However, Bulls make great clients if you know how to pitch to them. Bulls make decisions quickly, are generally responsive in the provision of paperwork and information and often end up being long-term loyal clients who refer. Initial Call Ask direct questions. Interview Get the key information you need by asking direct questions. Avoid small talk and rapport building. Presentation Move quickly through your loan strategy presentation. Don’t go into detail about every section. Just hit highlights, confirm if any questions and move on. Don’t take it personally if you get no questions or feedback throughout the presentation. Ongoing Relationship You can start some rapport building here in your first communications if you wish. Business first, now you can be social. Owls are low-key, matter-of-fact and not easily excitable. When asked about their prime motivation to purchase, they will often respond that it is a good financial decision (as opposed to a Lamb who will often say their prime motivation is “security for the family”). An Owl is that client who will share a spreadsheet with you where they have already worked out funds to complete, repayments, stamp duty etc. Initial Call Be methodical and explain the process. Interview Emphasise the process you will follow. Go into detail around key requirements and objectives. Slow is Fast: be methodical. Presentation Briefly recap requirements and objectives. Go into detail on funding position and key info around repayments and be prepared to answer questions on different options. If recommending a lender that is more expensive on your comparison report due to features (i.e. 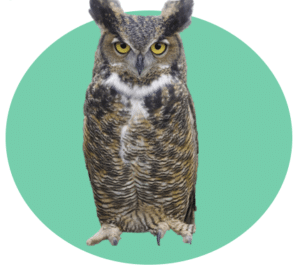 offset), show the math on how your structure will save the Owl. Ongoing Relationship Take extra care to ensure your Advices are error-free. Owls tend to prefer email for communication so they can consider their responses. Lambs present themselves as generally agreeable. When asked about their prime motivations to purchase, they will often respond around providing security for the family by providing a stable environment for the kids. A Lamb is that client who after accepting your recommendations, emails you the next day wondering if they made the right decision and whether XYZ may be a better option after all. Initial Call Build rapport and trust. Interview Spend time building rapport, being friendly and building the relationship. Don’t appear to be in a hurry. Presentation Emphasise and recap on requirements and objectives. Cover the funding, policy and options briefly: not too in-depth. Take time to link the recommended product and strategy back to requirements and objectives. 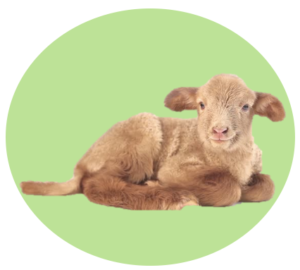 Insurance options are a no-brainer for a Lamb. Show more than one option because Lambs like to hear both sides (but give a recommendation). Ongoing Relationship Expect lots of random emails at all hours of the day and night with different thought bubbles: only to receive an email from that very same client 2 hours later completely reversing their earlier email. Tigers tend to be talkative, social and flamboyant. Initial Call Initial contact by phone. Tigers love to talk. Interview Spend time building rapport, being friendly and building relationship/friendship. Presentation Try to make it fun and exciting. Similar presentation to Lamb, with emphasis on particular sections. Briefly recap on requirements and objectives showing you have listened to their needs and wants. Briefly cover the funding, policy and options without too much detail. Take time to link the recommended product back to requirements. Ongoing Relationship Use the phone over email where possible. Getting a straight answer out of a Tiger over email can be difficult. 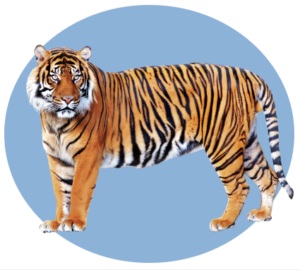 Thank a Tiger for being a great client, and you will get a testimonial. Over the next few weeks, every time you meet with a new client, try to diagnose them as either a Bull, and Owl, a Lamb, or a Tiger. My guess is that you’ll find it quite easy to do intuitively. Once you’ve done that, if you follow some of the sales process suggestions, my sense is that you’ll find it easier to move the client relationship forward.